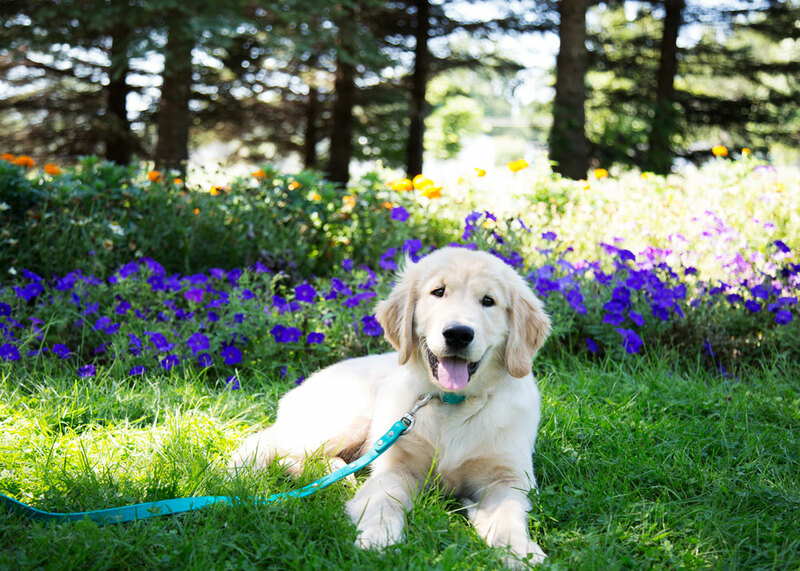 Let’s face it, your dog is always the cutest dog at the dog park. To you, no other pup can compare! Besides wanting your pet to stand out from the pack, you also want them to stay safe. 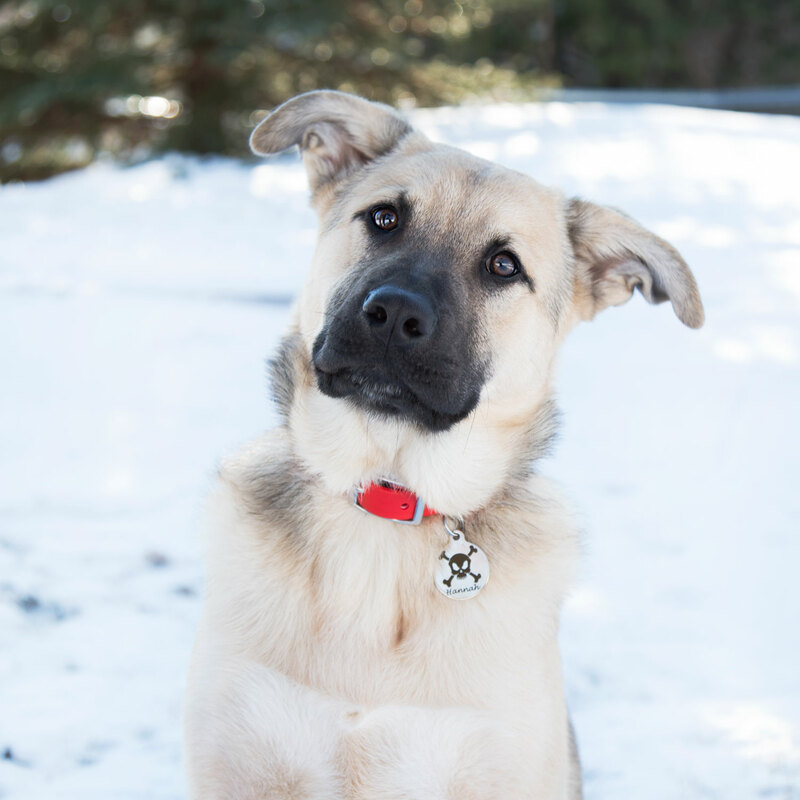 A unique dog ID tag is a great way to show off your dog’s personality while outfitting them with the right information to get them home safely should they get lost. 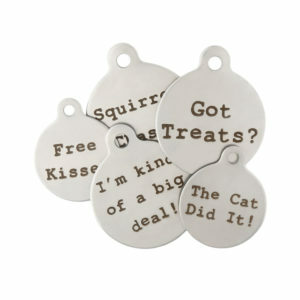 Here are favorite unique dog tags to help your pet become the talk of the dog park. Can’t find that perfect saying for your pet? Submit your idea for new tagline here! Got a pup who is a little tough? 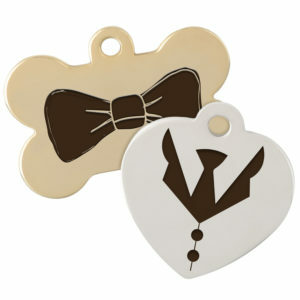 This skull tag is the perfect way to show if your dog is bad to the bone. Need something a little more badass? Check out our biker tags! Have a dog that loves the water? 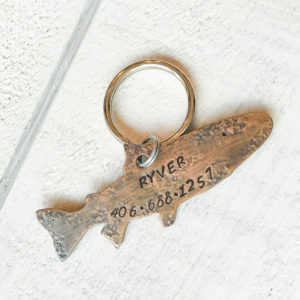 This fish-shaped artisan tag is a perfect fit for them! Our artisan tags are extra unique and are all handmade by our partner designers. You can find more artisan options here. Feeling Fancy? Try this tag! Looking to make a buzz with a new ID tag? This dapper dog tag was featured in a Buzzfeed article! Like all of our metal tags, we use laser engraving to keep your personalization for wearing off or fading. Pick from a variety of fonts to make your tag unique just like your pet. 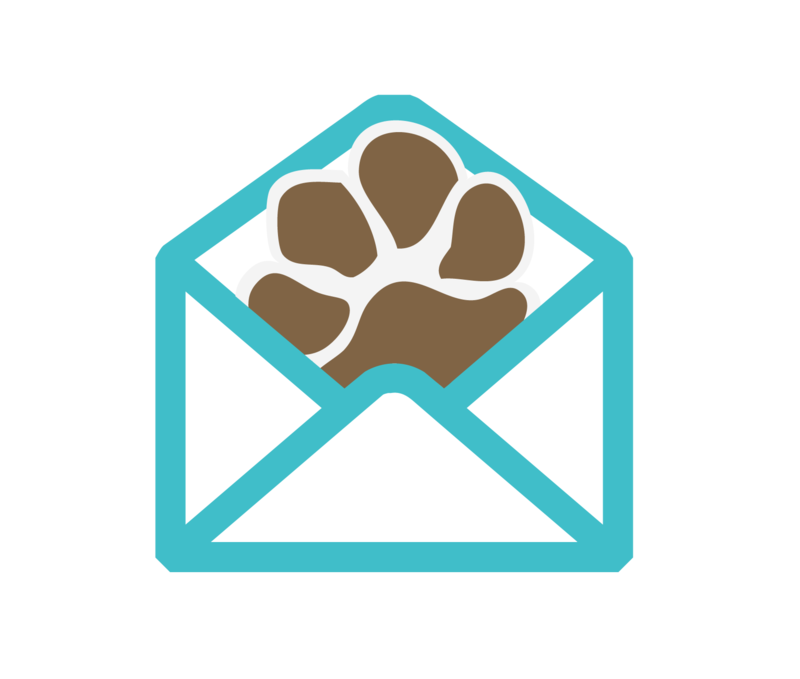 Need to change your pet’s info from place to place? The Slide-On Tag is a simple way to change out your pet’s info to make sure they always have the correct information displayed. Just slide the tag onto your belt buckle style collar and you are all set! Which tag is your pet’s favorite? Share in the comments below. 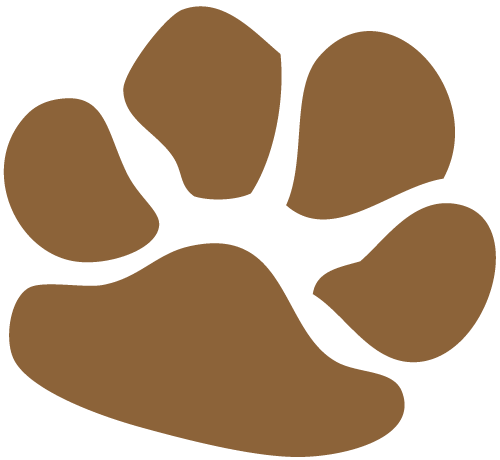 Want more information on dog ID tags? Check out these blogs. Nice Tags! Thanks for showing these lovely pet id tags. A Pet ID tag is a great way to show off your dog’s personality with his right information to get them home safely should they get lost.